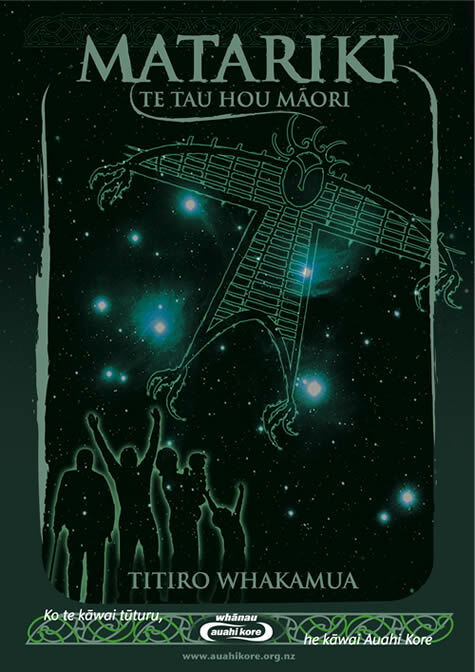 Matariki is the Maori New Year. It's the name of the group of stars called the Pleiades, the rise of Matariki occurs on the last days of May and the celebrations start at the sighting of the next new moon, normally in June. This year was on 14 of June. It was the perfect excuse for me to make this recipe that according to the tradition (or maybe just to my family tradition) it can only be made on Christmas or New Year. Peel and cut the boiled eggs in half. Remove the yolks and place them in a bowl. Mash the yolks thoroughly, then add the tuna and mix well. Now add 3/4 of the Mayo and mix. Then fill the white eggs with this mix by using a spoon and place them in a tray. Put a little bit of Mayo on each egg and put an Olive on top. Sprinkle the Green Peas all over the eggs. 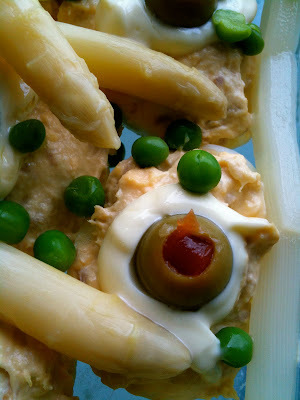 Put some white asparagus around them. This is delicious with slices of sourdough bread, preferably toasted.